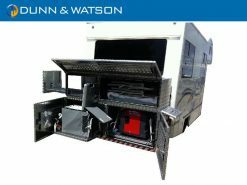 Dunn & Watson offer quality Australian made 4×4 cargo drawers and modular drawer systems and fridge slides. 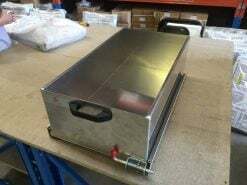 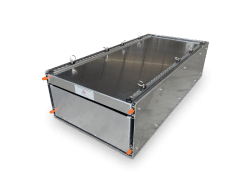 These units are pre-built and ready to go, simply bolt them into your 4×4, Canopy, Camper Trailer, Caravan, etc and you are good to go. 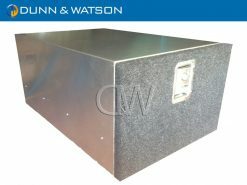 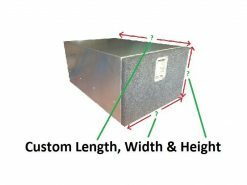 Our cargo drawers are widely supplied into the 4wd industry as well as the commercial ute and van industry. 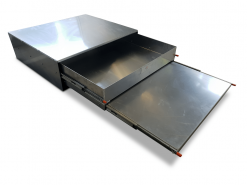 Our fridge slides are fabricated from 3mm aluminium and made with our 125kg Locking and 227kg Locking Drawer Slides. 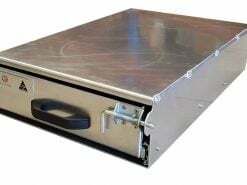 Custom fabrication of either drawer systems or fridge slides is very easy, all we need is a drawing. 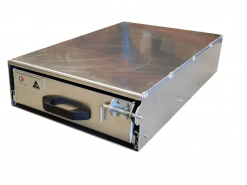 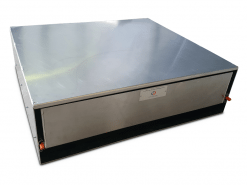 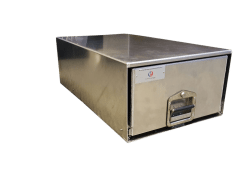 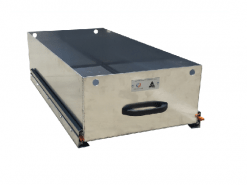 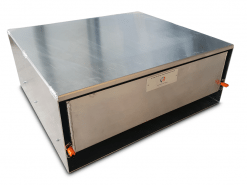 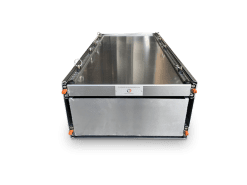 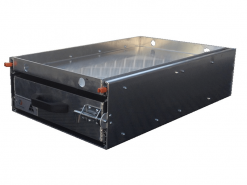 When we look at introducing a new line of vehicle drawer systems we firstly examine the quality, applications and the full range existing in both Australian and global markets.